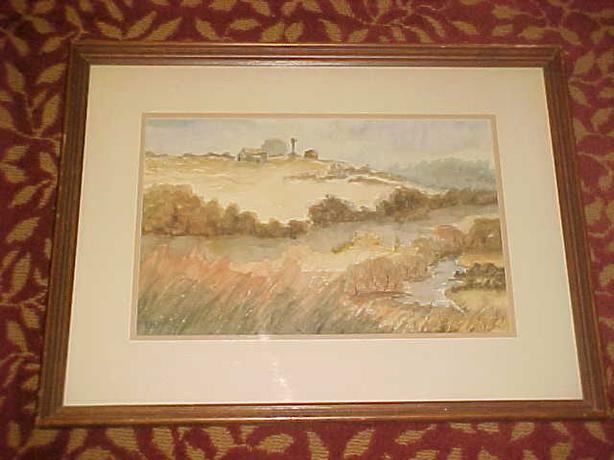 THIS ORIGINALWATERCOLOR WOULD MAKE A TERRIFIC ACCENT PIECE FOR ANY ROOM. 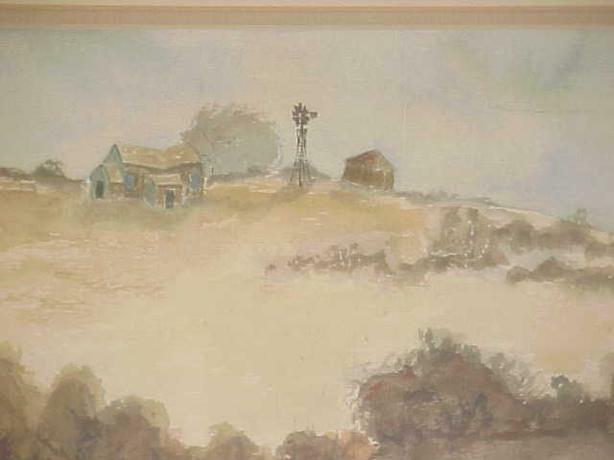 IT FEATURES A PRAIRIE TYPR SCENE WITH AN ABANDONED FARMHOUSE IN THE BACKGROUND. 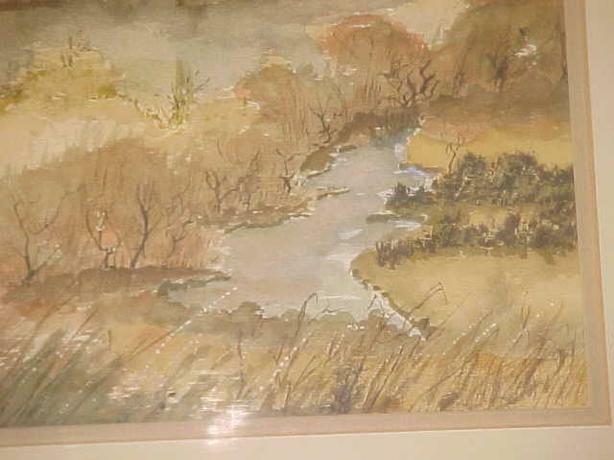 THE ARTIST IS R KARULLA. 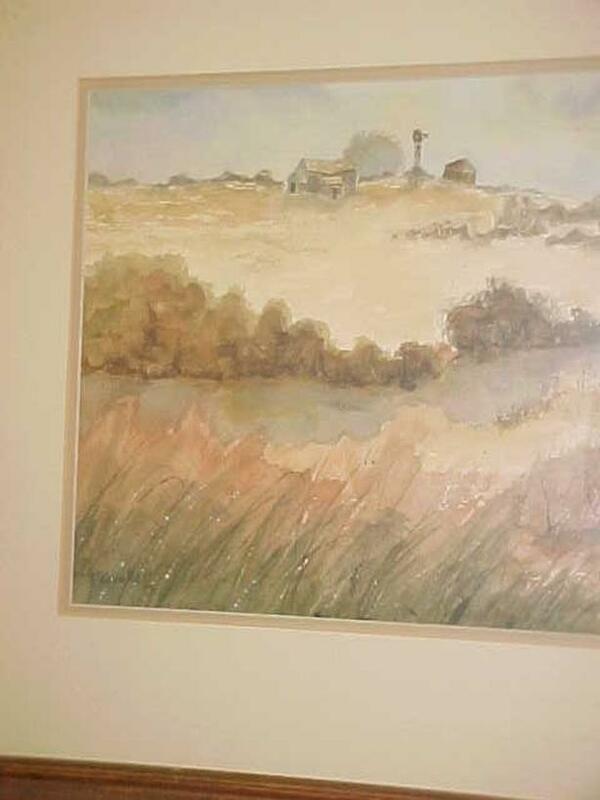 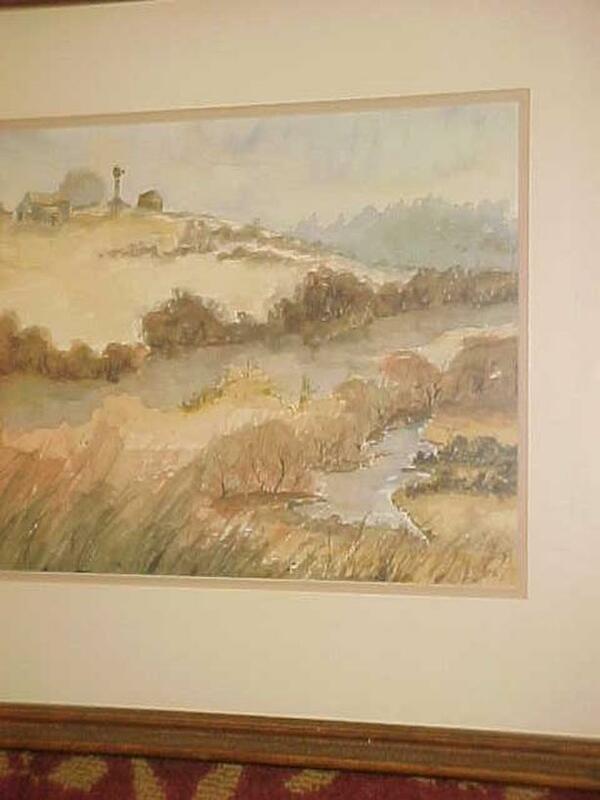 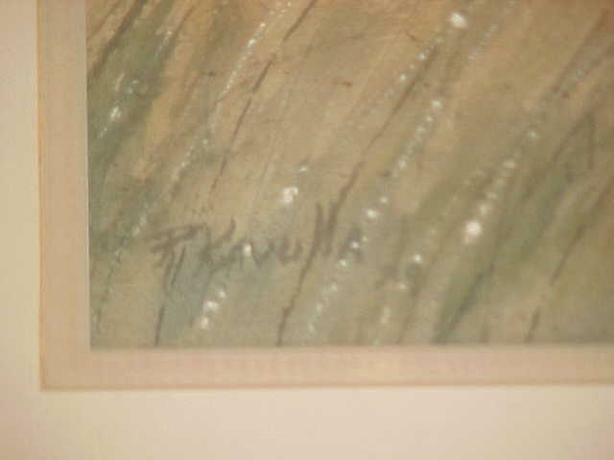 THE FRAMED PICTURE MEASURES 26" X 20".